Combine blueberries and cheese with the salad greens. 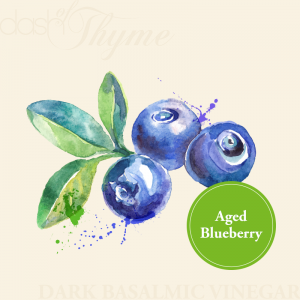 In a separate bowl, mix olive oil and blueberry balsamic vinegar together. Pour mixture over salad and toss well.